Minneapolis, MN (October 7, 2013) – The economy has stalled and so has the war on climate change. But a new report from the Institute for Local Self-Reliance describes how dozens of cities are boosting their local economies while dramatically reducing greenhouse gases. 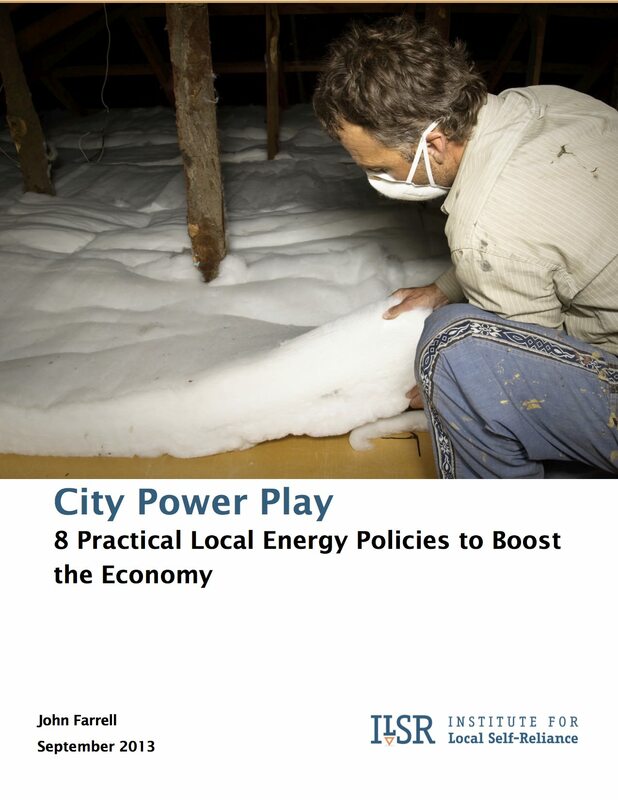 City Power Play: 8 Practical Local Energy Policies to Boost the Economy reports on how Chattanooga, TN, is adding over $1 billion to its local economy in the next decade by implementing one of the most advanced smart grids while delivering the fastest internet service in the country. Sonoma County, CA, has created nearly 800 local jobs retrofitting over 2,000 properties for energy savings with city financing. 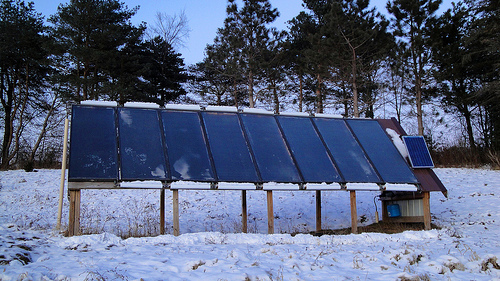 Babylon, NY, repurposed a solid waste fund to finance retrofits for 2% of the city’s homes, saving residents an average of $1,300 a year on their energy bills at minimal cost to the city. The report highlights eight practical energy policies cities can and have used to their economic advantage, from more rigorous building codes to solar mandates and easier permitting to the use of a wide array of financing tools to spur renewable energy and energy efficiency. The brief case studies link to the text of the relevant ordinances. The policies aren’t tied to a political ideology, but a practical and local one. Cities have identified where they have untapped resources and deployed them to generate jobs and keep more of their energy dollars in the economy.